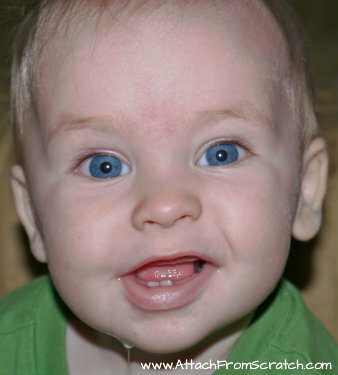 Many parents (including me) followed Attachment Parenting principles without even knowing. That just proves how true and natural this kind of parenting is. 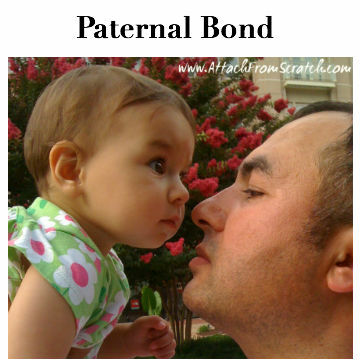 As every individual is very unique, there are no strict rules for being an “attached parent”. 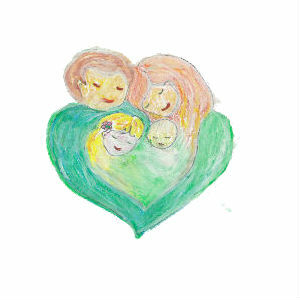 However, there are some principles that parents follow (or it just comes naturally through the intuition) to give the best they can for their children. 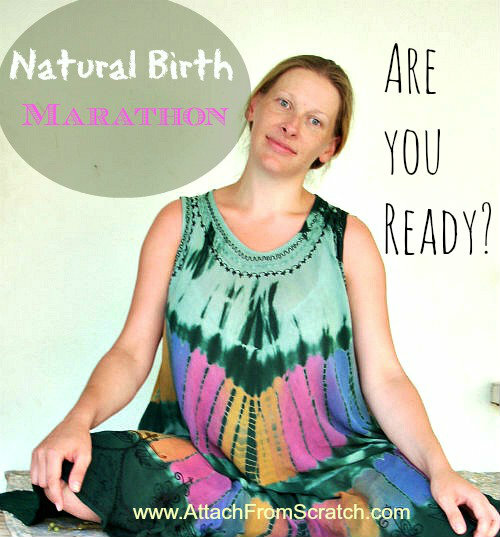 It was the most empowering moment in my life.Natural childbirth is the philosophy itself that can change your life.Women have been birthing naturally for centuries. 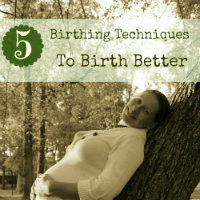 It is true, that it is harder to have a natural birth now, due to all the influence we get from media, medical industry and all of the rest that have been touched by it. 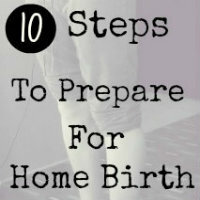 The good news is that we CAN have a natural birth and the preparation for it is very important. 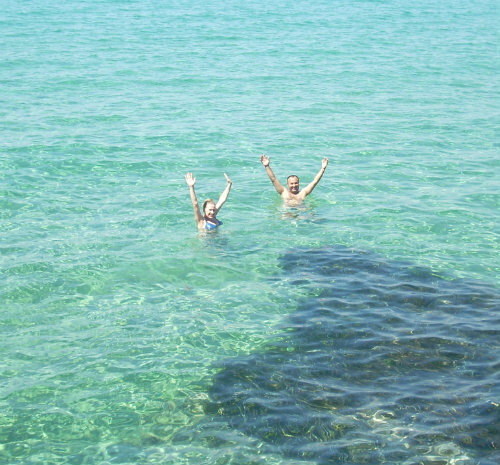 This was a “biggy” for us. And, don’t worry, it’s not boring at all. 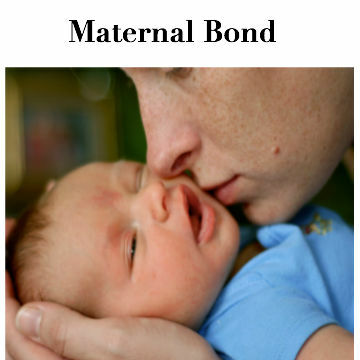 It is actually very interesting because it gives you a broader understanding of the importance of Attachment Parenting. 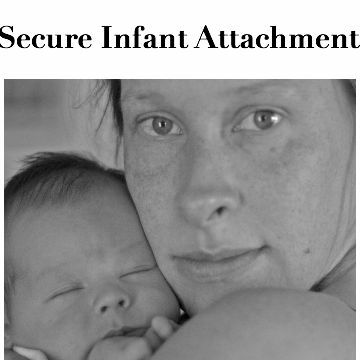 There is a test where you can check if your child has a secure attachment with you. 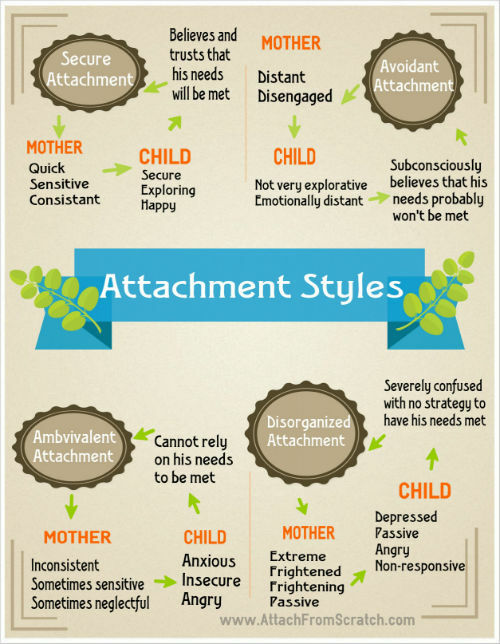 Following by some tips how to create that secure attachment with your children which will benefit them all through the life (especially adulthood). 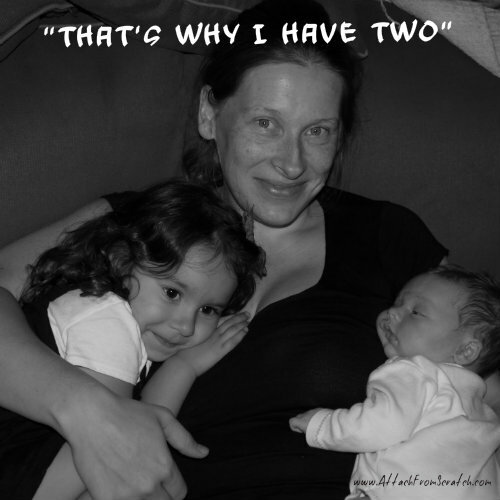 Ahh… the breastfeeding… I hope I will never stop (just kidding).But I will be forever thankful to my breasts and my body which provided enough milk to feed the entire daycare. 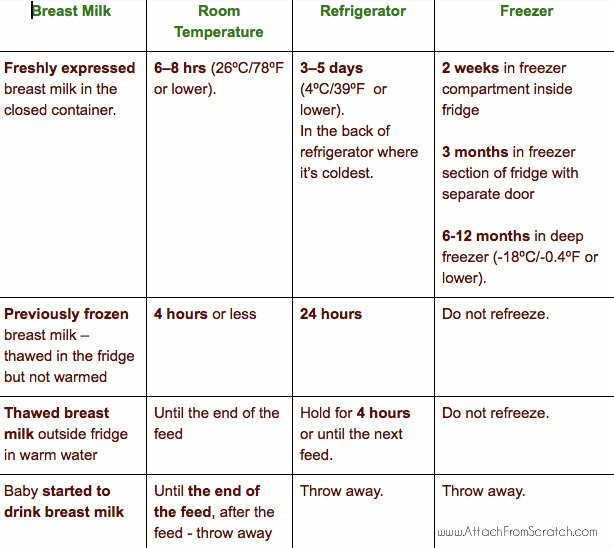 The huge benefits of breastfeeding will keep me nursing as long as my child will need it. And no, he won’t need it forever. 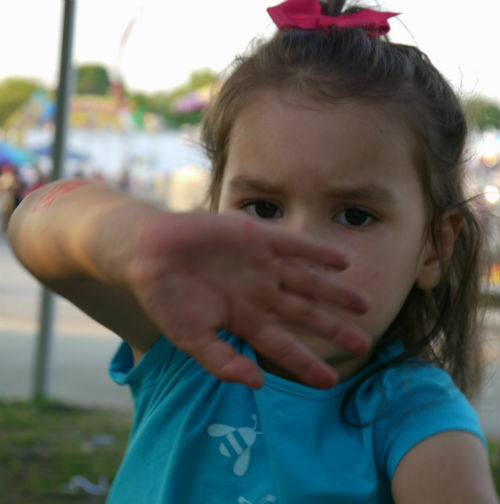 Being positive parent sounds fun, calm and pretty nice to those who aren’t parents.But in fact, positive child discipline involves A LOT of parent Time-Outs (not child time-outs). Let’s admit, we are the ones who lack the control of our bad feelings. 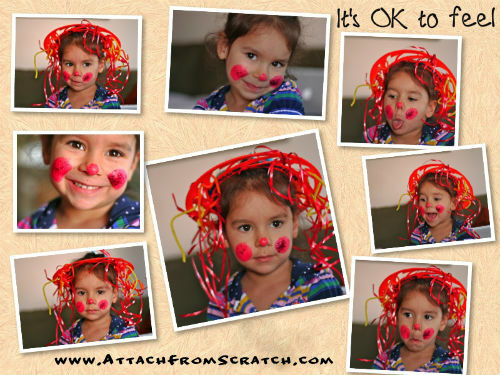 Children are too little to know how to act in various situations. 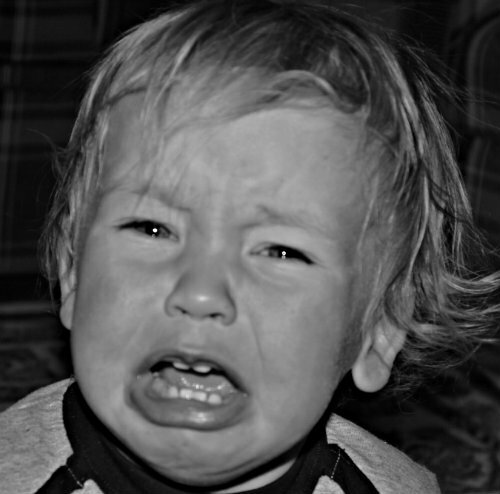 By knowing their developmental milestones we can accept and understand the famous tantrums. 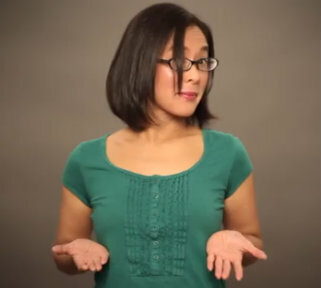 What is babywearing?When I first heard this term I thought it was wearing a t-shirt with the picture of the baby on it. 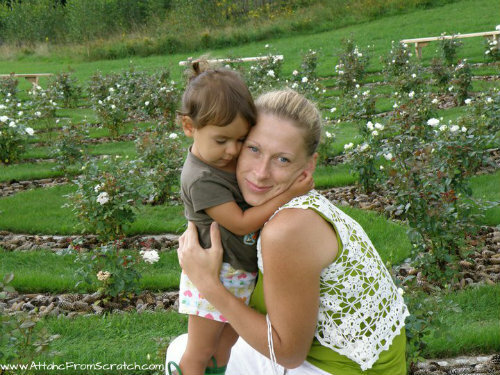 Actually, babywearing is one of those super simple, yet very needed concepts that really compliments Attachment Parenting. 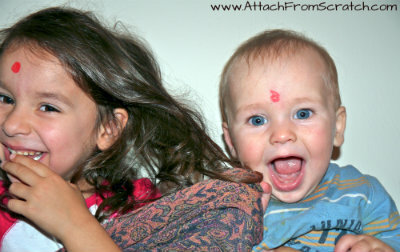 Babywearing is carrying a baby or a toddler with the help of a carrier. There are lots of different child carriers these days. It certainly gets confusing when you have to choose the best one. 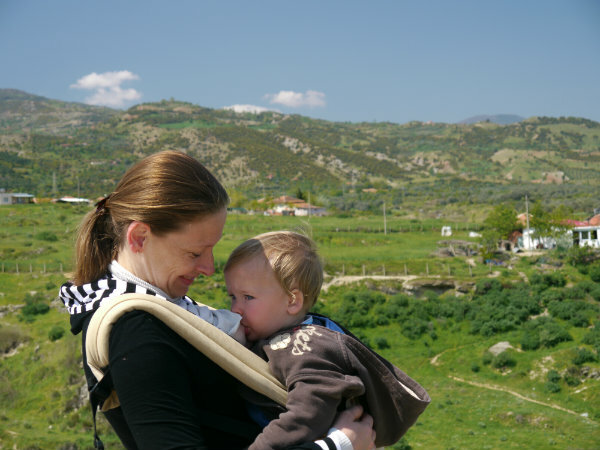 I will help you pick that perfect carrier so you can enjoy the benefits of babywearing. 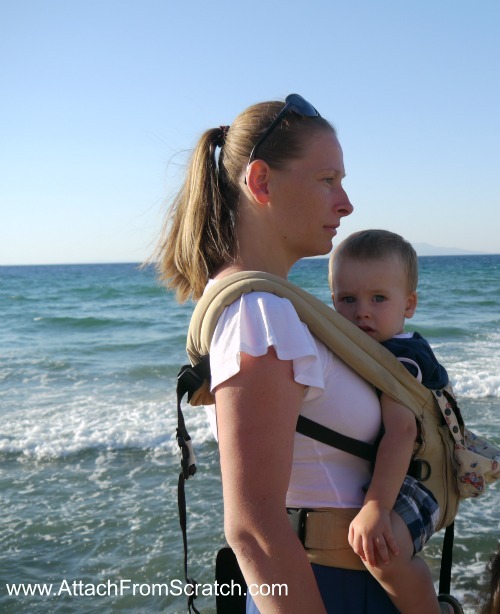 The most honest Ergo baby carrier reviews will help you decide if this soft structure carrier is for you and your baby. This is site is growing every day. So please check the progress daily since I post new articles often.